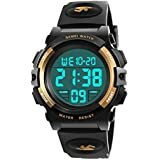 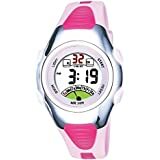 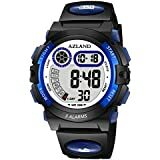 • ✿Multifunctional Sport Watch: Alarm clock,Stopwatch,button-activated LED back light;date/week/AM /PM/hour/minute/second display;12/24 hour format;Waterproof. 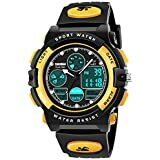 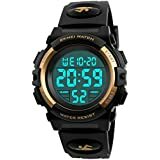 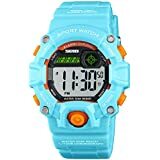 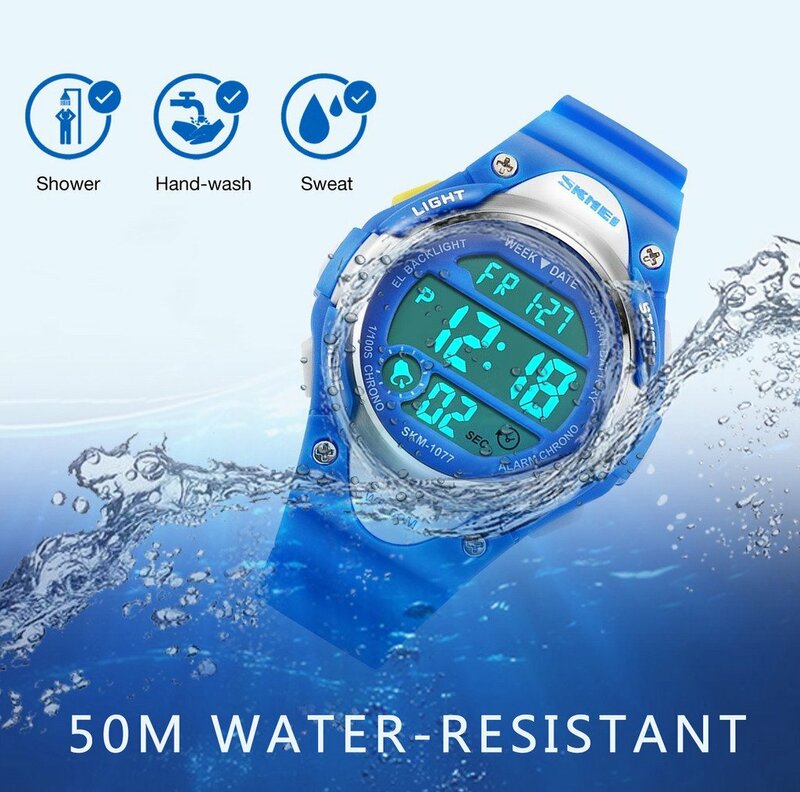 • ✿Waterproof Wrist Watch: 164FT/50M Water resistant,feel free to wear our watch for cleaning,showering, swimming and divings at the beach or doing yard work. 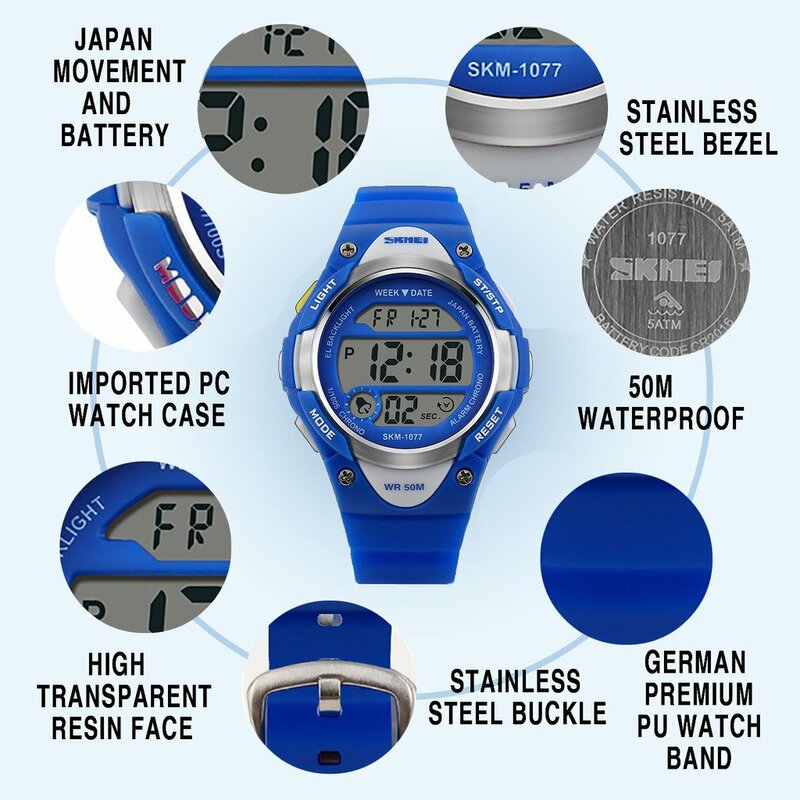 • ✿SHOCK RESISTANT: The excellent ABS Plastic case and Stainless Steel case back which enable the watch to be tough and durable. 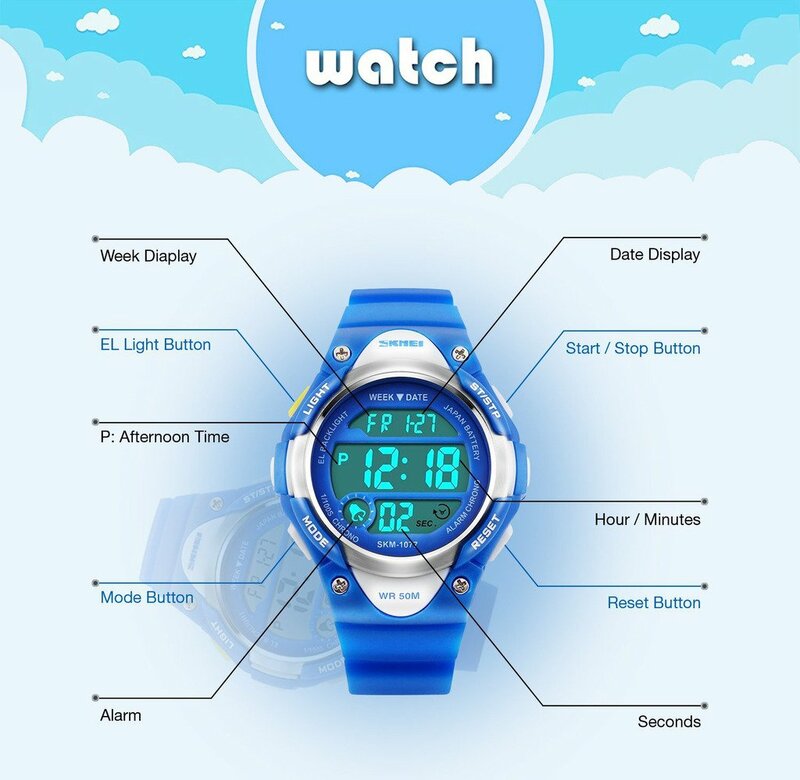 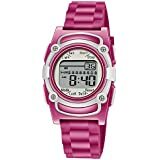 • ✿ Long Time Japanese High quality movement.Long Battery Life Display time. 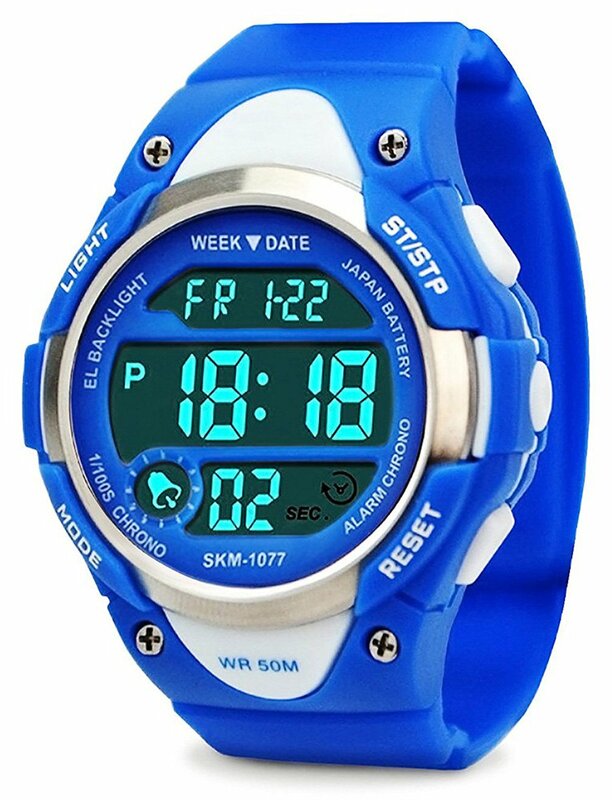 • ✿NOTE: Please DO NOT press any buttons in the water or wear this watch for longtime underwater activities. Outdoor Sports Watch Design. 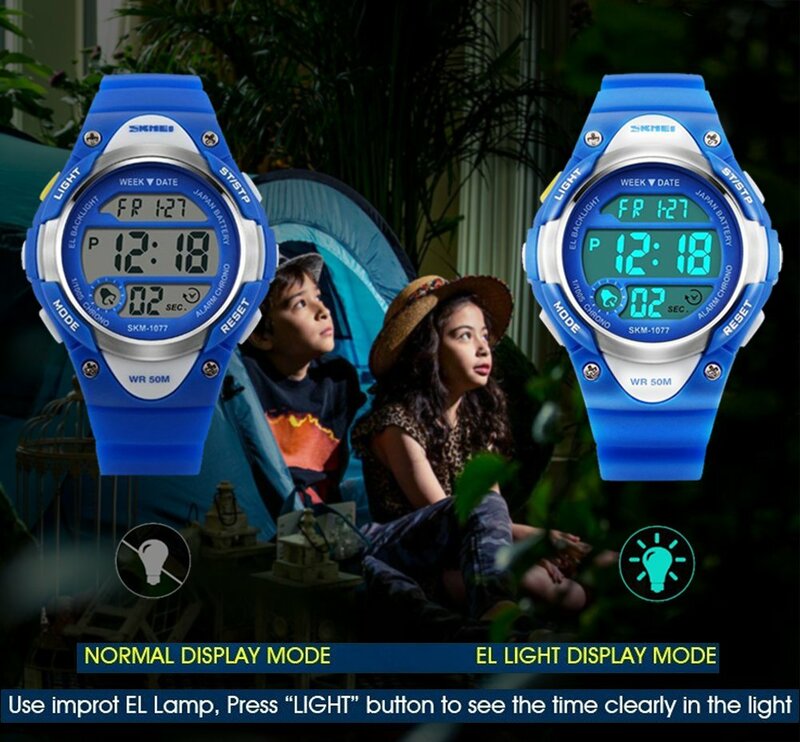 Combines quality,it is good gift for someone special. 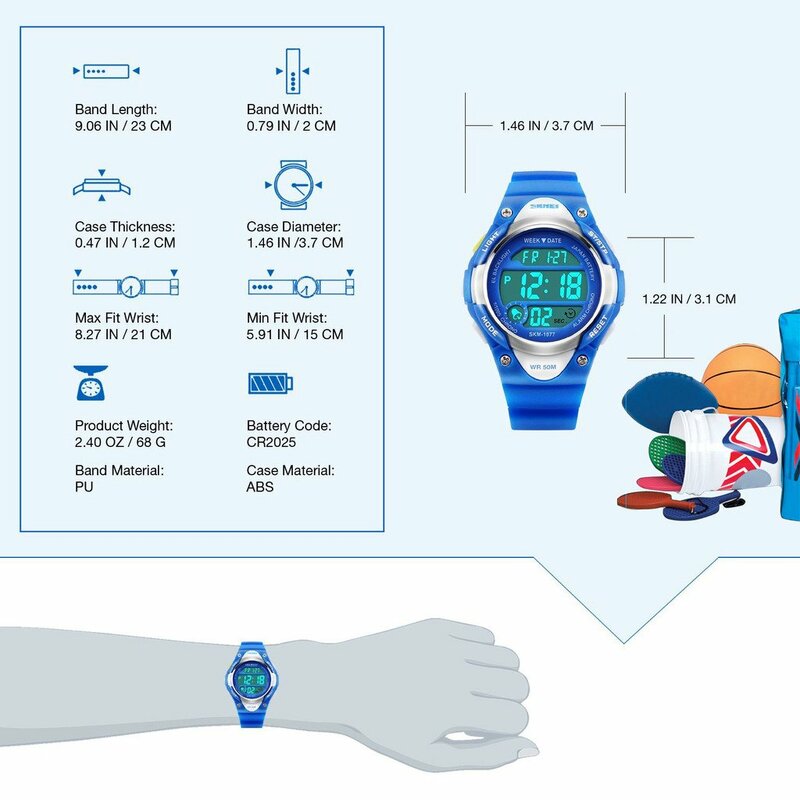 If mist or droplets found inside watch surface,please contact manufacturer immediately. 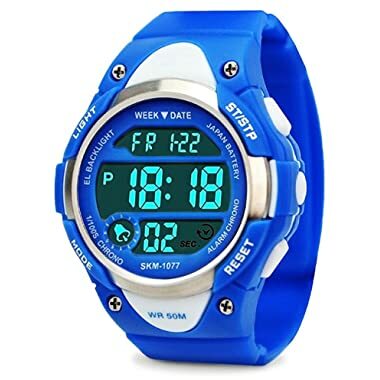 Clean the strap by a soft cloth on regular bases is highly recommended.